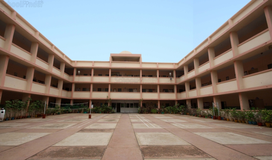 Spread over 4 acres of space and backed by 8 decades of experience, this Institute connects learning with life skills and takes education beyond books. Your search for a school that blends the best of academics with qualities of character ends in Sadhu Vaswani International School. 2. You are requested to visit the website and complete the online admission form. 3. 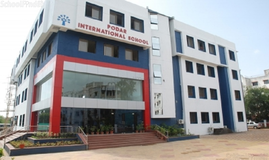 In order to process your application, please submit the following documents at Sadhu Vaswani International School, Sector 6, Spine Road, Sant Nagar, Moshi- Pradhikaran, Near PCNTDA Traffic Park, Pune 412 105 within 5 working days after submitting the on-line application. a. A photocopy of the Birth certificate of your child/ward. c. A Cheque or Draft of Rs. 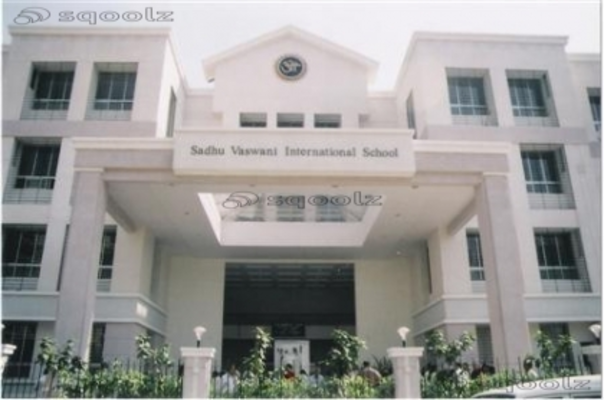 1000/- in favour of Sadhu Vaswani International School towards the form fee. (Non-refundable). d. Please note that NO CASH WILL BE ACCEPTED BY ANY SCHOOL STAFF. f. The Timing for submission is 9:00 am till 1:00 pm from Monday to Saturday. 4. Post valid submission of documents in our school, you will be invited for an interaction with the Principal and the Management Committee Members. You will be intimated about the date and time by a SMS/ phone/ mail soon. A Photocopy Of The Birth Certificate Of Your Child/ward. 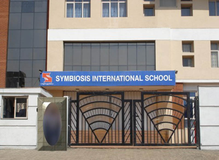 Best schools in Pune, Best schools in Bhosari, Best CBSE schools in Pune, Best CBSE schools in Bhosari, Best Coed schools in Pune, Best Coed schools in Bhosari, Best English medium schools in Pune, Best English medium schools in Bhosari.